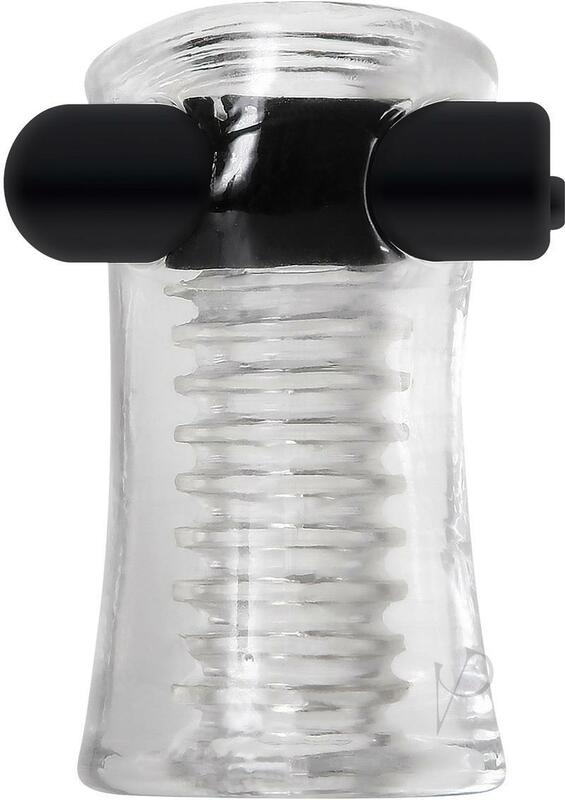 Let your fantasies run wild with this ergonomic cylinder-shaped mini-stroker that's perfect for taking with you when you travel. Its intense vibrations send you over the edge even while you're in the shower or bath since it's completely submersible! Boost your imagination even more by watching the free adult movie download included and enjoy the swirly nubbed chamber that delivers extra sensations. Clean up is a snap with Zero Tolerance toy cleaner and a warm water rinse.